Volunteer at Negba While Visiting Israel! 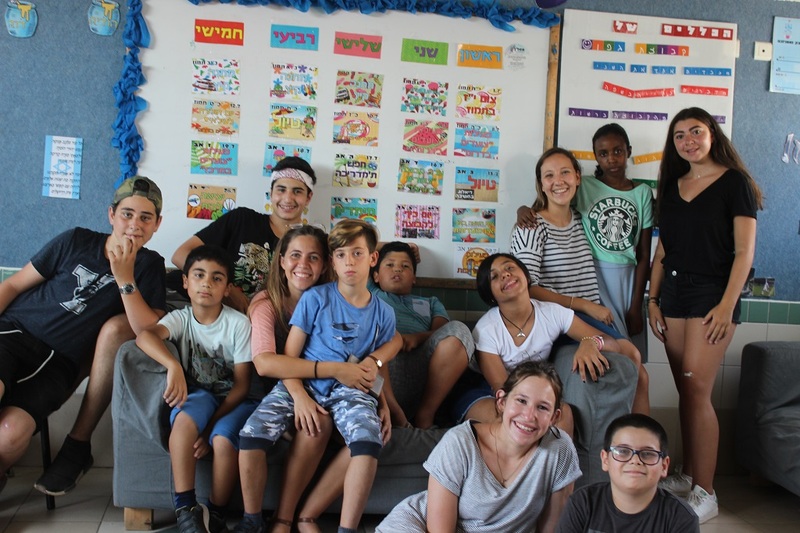 Travelers to Israel on a personal vacation or on an organized synagogue, school or community program are welcome to volunteer at Negba’s After-School Homes for children at risk, ages 6-14. Visitors to Negba will enhance their Jewish identity through hands-on, face-to-face interaction, and they will engage in Tikkun Olam – repair of the world. Equally important, visitors will also expose Negba’s kids to the concept of K’lal Yisrael by forging relationships with Diaspora Jews. Negba’s children greatly desire to get to know you!